We really like what the press has to say about us. 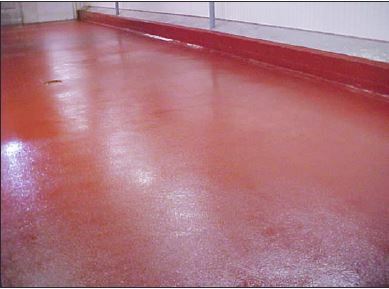 "As the Infrastructure Maintenance Manager of a large Upstate Dairy processing plant we have used the Corroshield products in a number of applications and have had excellent success. Our environment is exceptionally harsh and the products have held up very well especially against chemical S/B attack. Our Safety Committee gives the surfaces high praise as they are very slip resistant yet very cleanable. Our facility has made the Corroshield products the only ones which are acceptable for floor installation where we are not using paver brick." It takes a lot of flour to satisfy America's hunger for crackers, cookies, cereal, frozen pizza, and other treats. 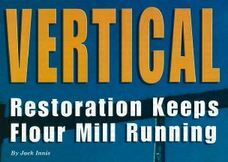 So when the world's largest production flour mill needed major restoration on 28 storage silos. the wanted a coatings company they could count on. 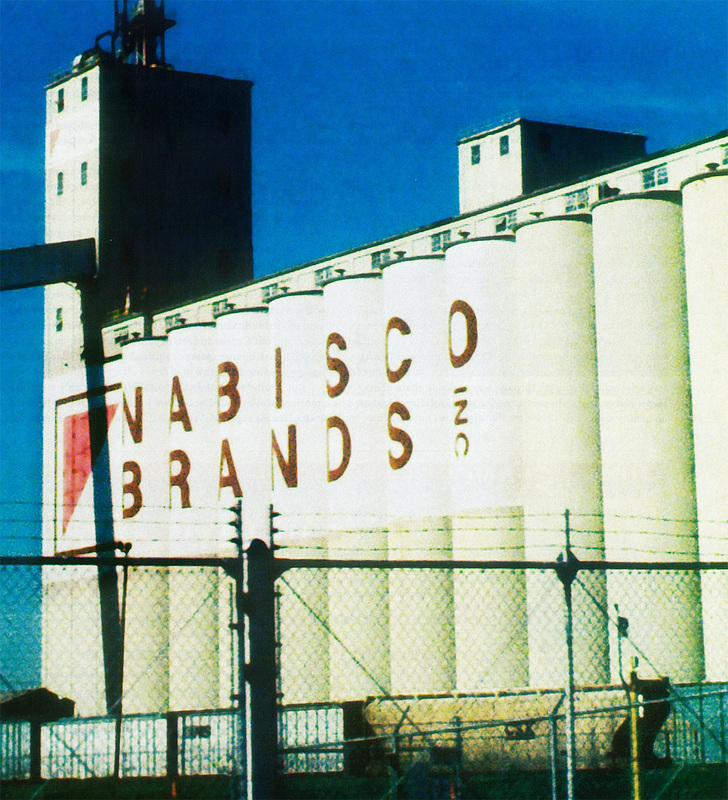 The Nabisco Kraft flour mill in Toledo, Ohio processes more than 80 percent of all the flour used by Nabisco and Kraft, which merged in 2000 to become one of the country's largest food manufacturers. The food maker's grain-milling operation depends entirely upon square-shaped 1950's-era concrete bins, each 73 feet tall. Eight and a half feet square at the base, the silo-like bins are the company's lifeline, holding and transporting more than five million pounds of flour per day. One of the last things a mill operator wants to find is chips of coatings or concrete appearing in their flour. Nabisco Kraft's Quality Chain Management System (QCMS) protects and controls food safety and the quality of the products they deliver to customers. QCMS is based on the structure and general requirements of International Organization for Standardization (ISO) 9001:2000, but supplemented with food safety and quality needs specific to the flour milling business. Installers and Corroshield teamed up to keep the world's largest flour mill in operation. Nabisco Kraft Plant managers are so delighted with the outcome, they recently asked Smith to a meeting to discuss doing another project. when it took on the replacement of a concrete floor that had failed due to heaving, or buckling, from thermal cycling, says Ed Petras, senior engineer for the plant. The floor is exposed to temperatures of 0 to 15 F (-18 to -9 C).